Brad Wallace, is an up and coming Jewish lyricist from Los Angeles, CA. Born and raised in Agoura Hills, CA, Wallace first discovered Yiddeshkeit during law school in San Diego, through shliach Chalom Boudjnah at San Diego State University. After becoming an attorney, he traveled to Israel in an effort to discover his roots. Wallace learned at Mayanot yeshiva in Jerusalem, and returned home to practice law and further his spiritual path. He currently resides in Agoura Hills, CA, with his wife Natalie, and son Eliezer Levi, where he davens at Chabad of Agoura Hills, under Rabbi Moshe Bryski. 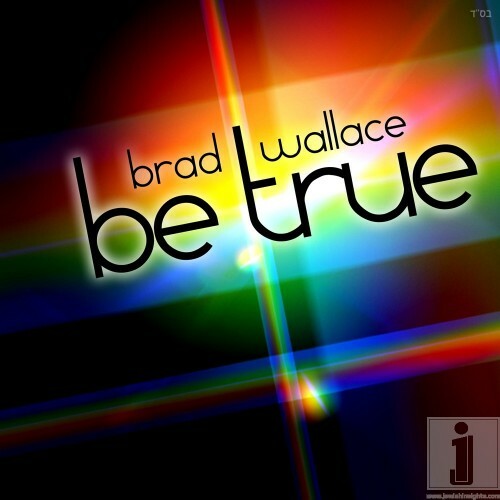 “Be True” is the title track off Brad Wallace’s debut EP also entitled “Be True” – It’s a hip hop anthem of positivity with a message of the need to be true to yourself. Produced by hip-hop veteran, Sean T, “Be True” displays the lyrical talent of Wallace through his message of hope. You can download the single at MostlyMusic.com, CD Baby or iTunes.